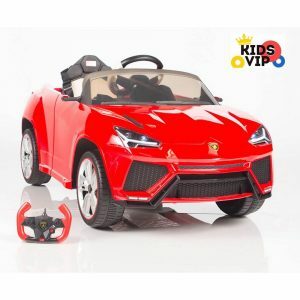 Step today into elite club with this luxury suv Lamborghini model with coolest features and authentic look with all Lamborghini licensed decals, 12V upgraded battery and 2 motors for better performance. 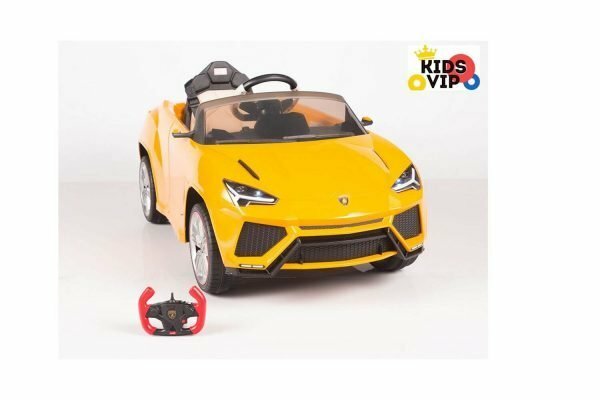 This official model produced under Lamborghini license and bringing all authentic badges and stickers across the body. 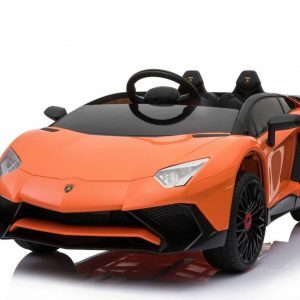 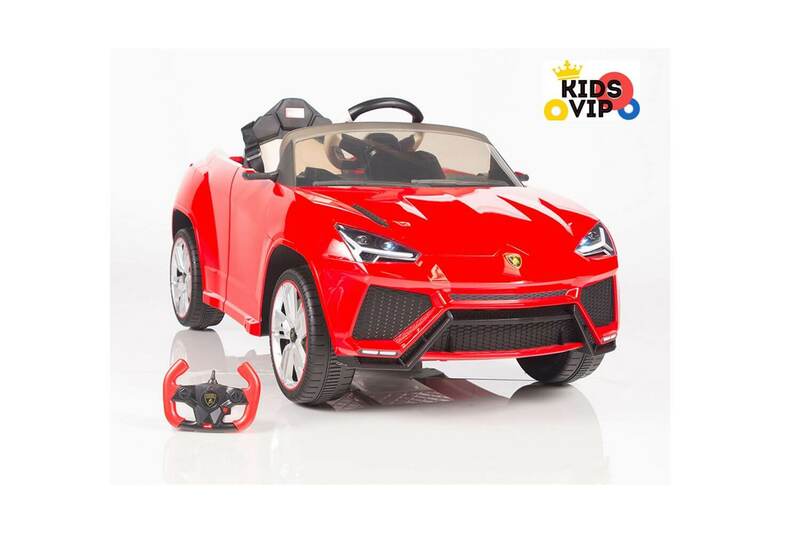 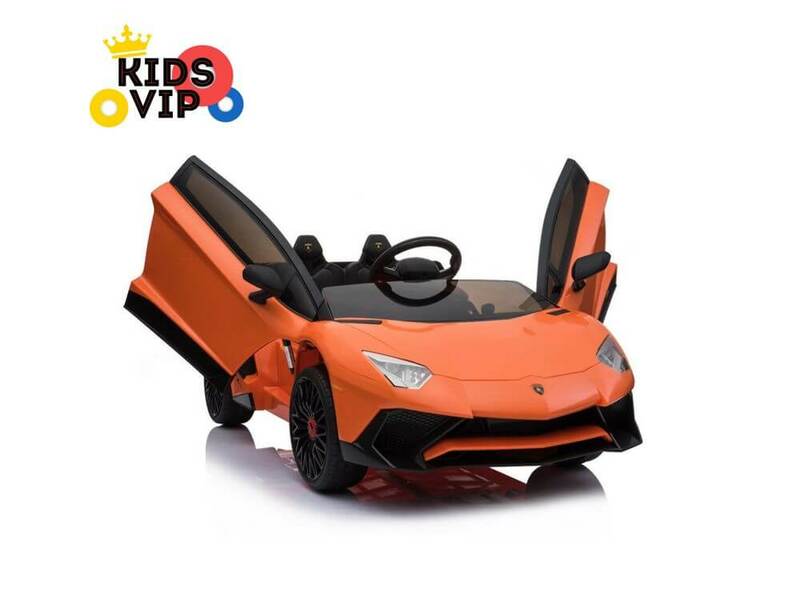 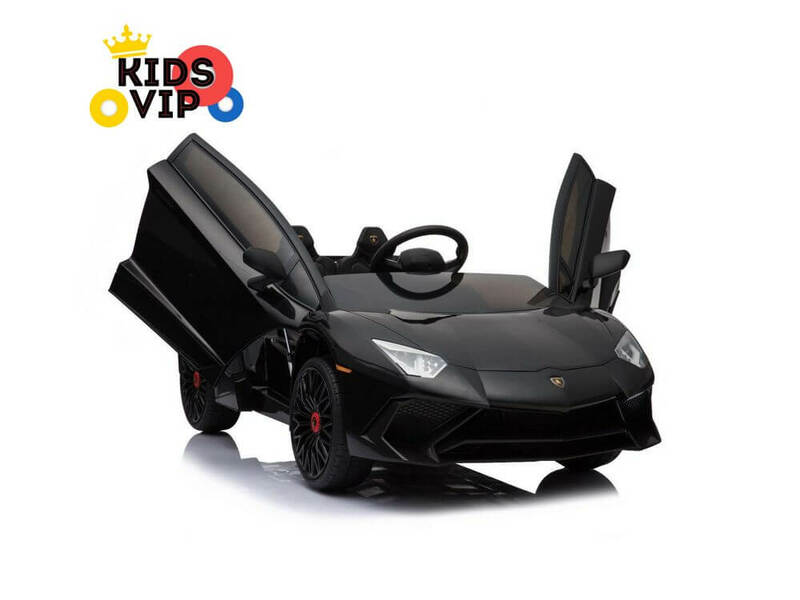 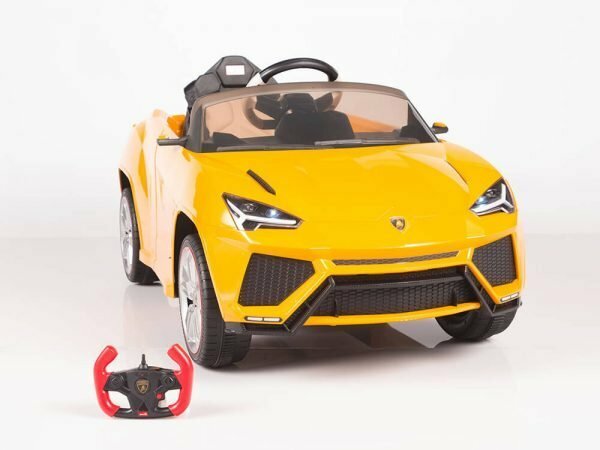 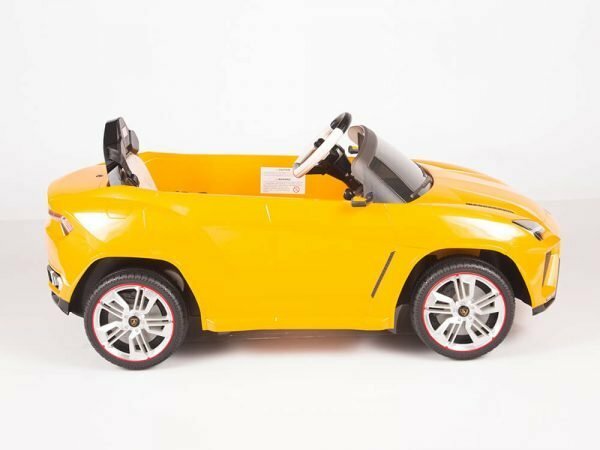 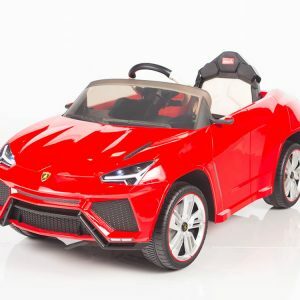 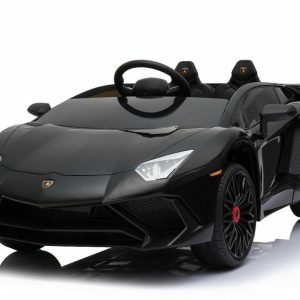 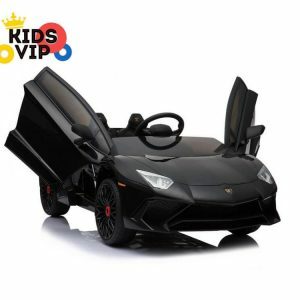 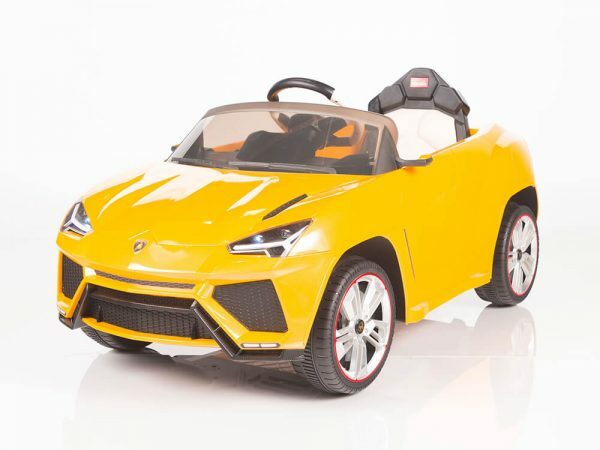 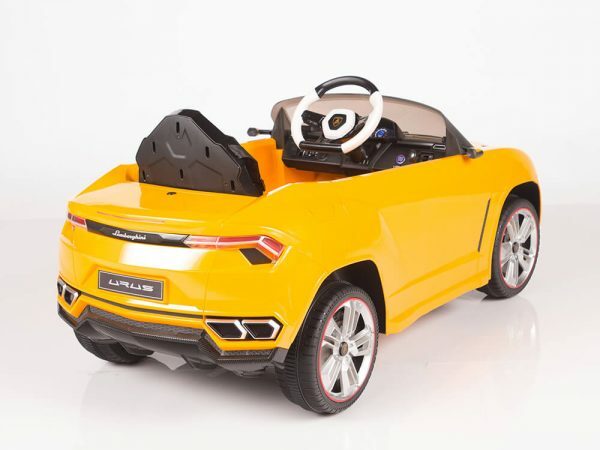 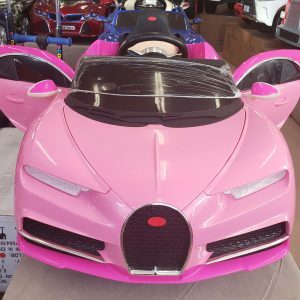 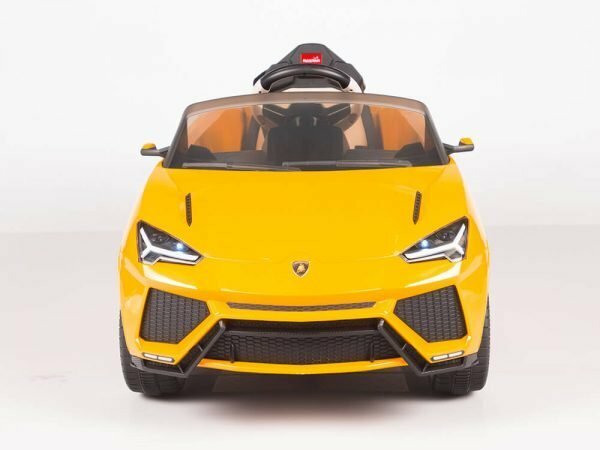 This amazing kids and toddlers ride on car looks as real Lamborghini SUV and will be best gift for any child. 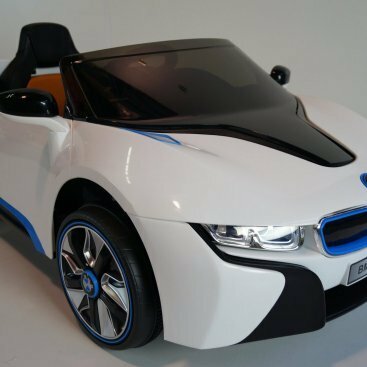 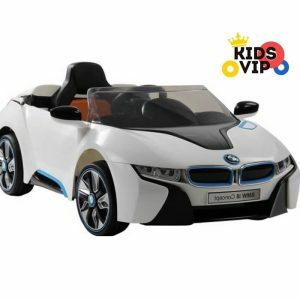 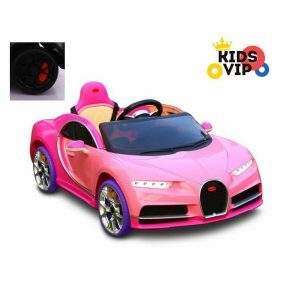 New generation of 2.4gh remote control will operated only this ride on can even if more than 1 ride on cars driving around, new remote controls comes with stop emergency button and will stop ride on car by simply pressing on STOP button. 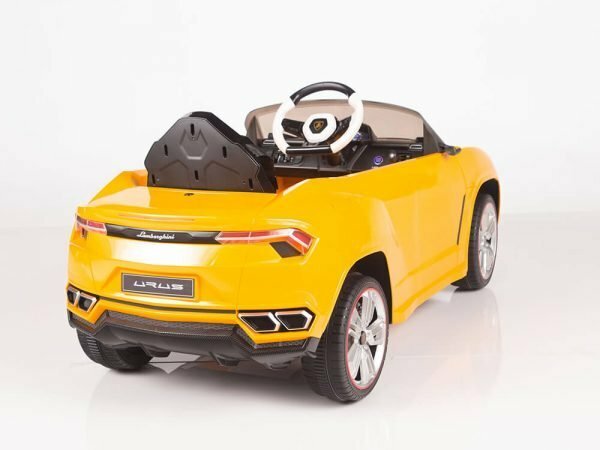 Mp3 input and build in speakers along with pre-installed music are also part of this coolest toy car and for realistic driving experience and even more fun on start kids can hear engine sounds and use working horn sound , opening vertical doors making this model even realistic and sporty. 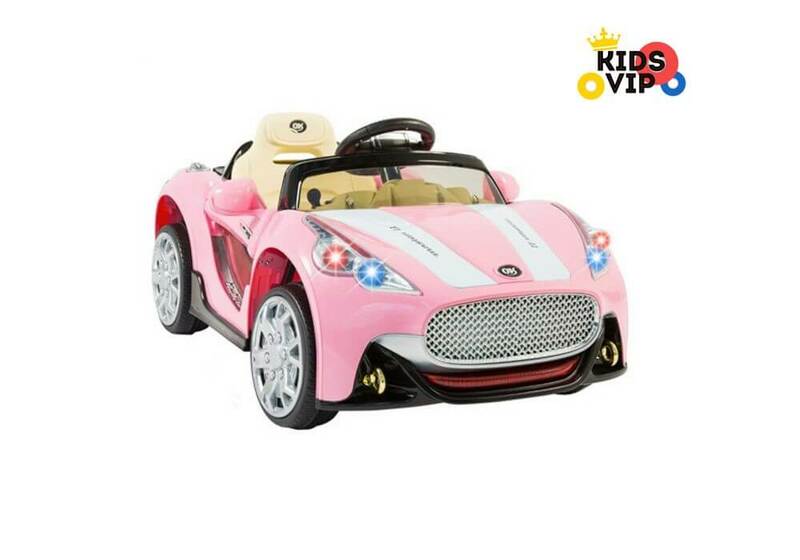 All our ride on cars can be driven with in car controls using steering wheel, electronic pedal and reserve/forwards, or can be operated with included fully functional remote control if your child cant reach the pedal or if they just need helping hand. 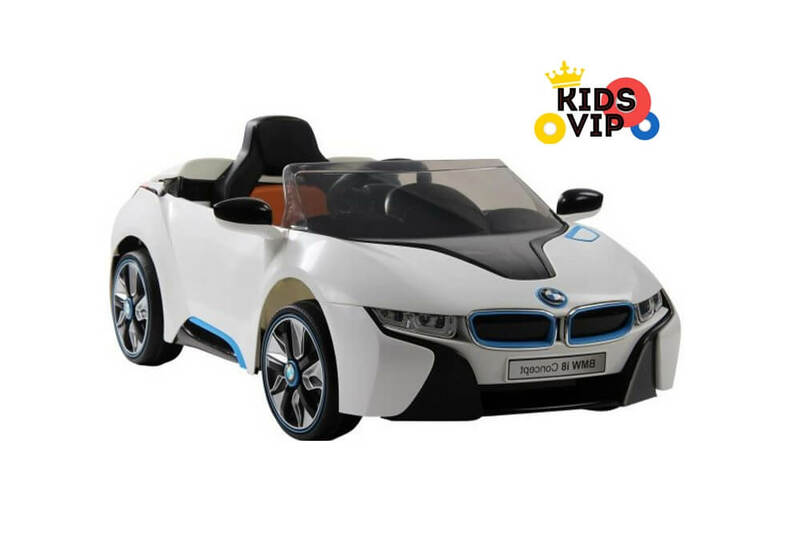 Remote control can take over controls of steering wheel and control forwards and reserve. 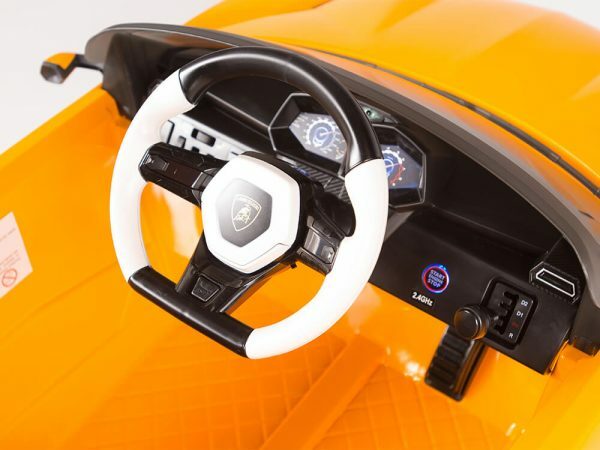 You may well not own a supercar just yet. 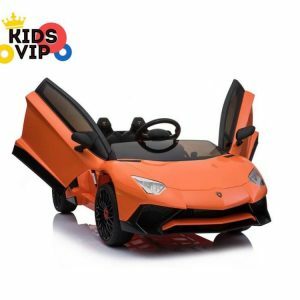 This does not imply, nonetheless, that your kids can’t stake in the claim to their own personal supercar. 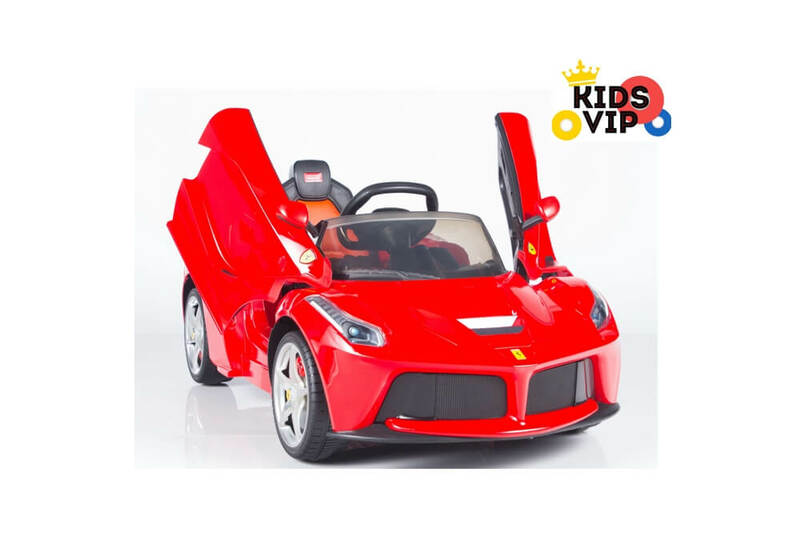 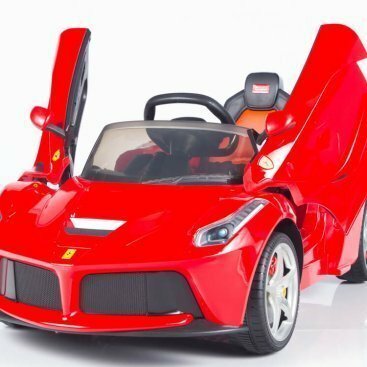 Step today into elite cars club with this luxury model of 12V LaFerrari by Ferrari ride on car for kids with remote control. 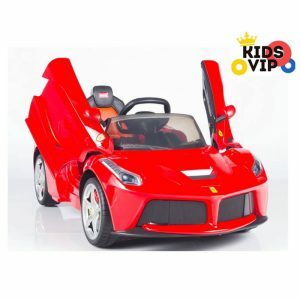 This newest model is produced under license of Ferrari brand and bringing all authentic badges and stickers across the body. 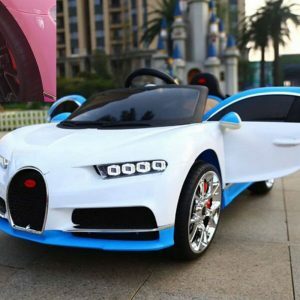 The all new sport Maserati Style model that have Scissor doors doors and many other coolest features. 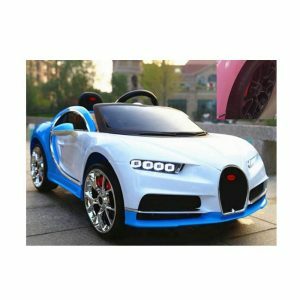 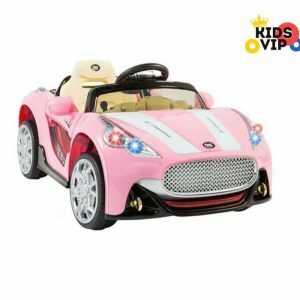 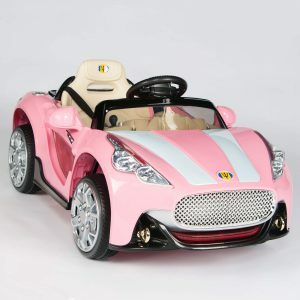 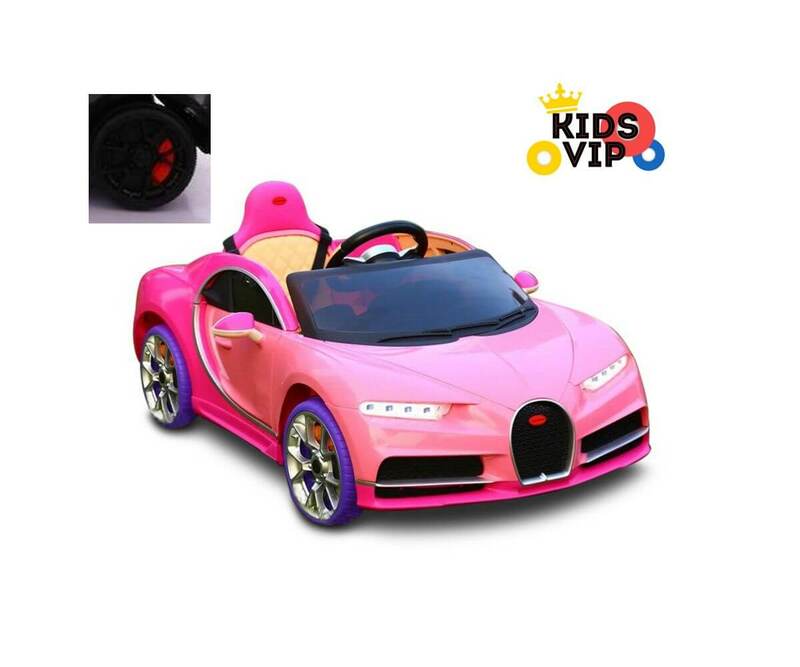 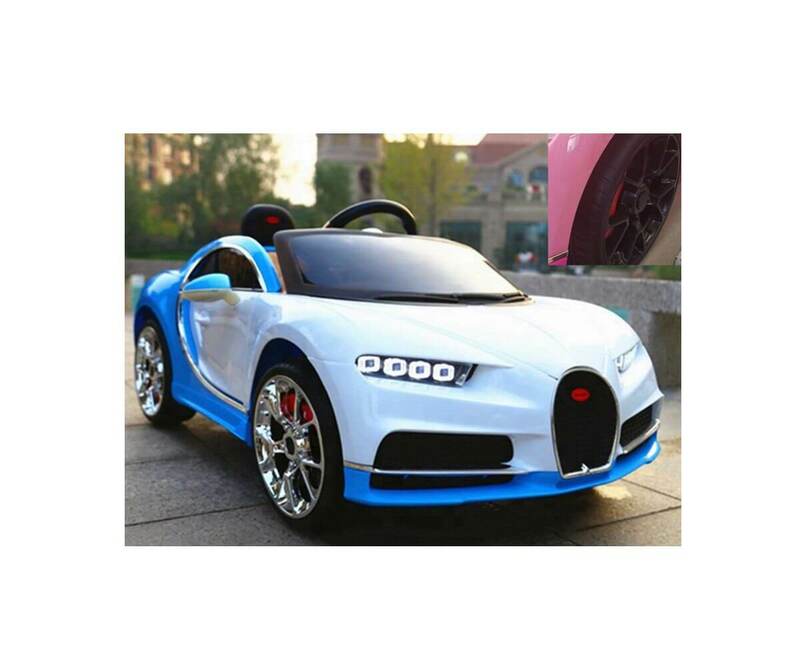 The Maserati Sport style ride on car for kids comes with powerful 12v rechargeable battery and 2 motors for better performance and looks as real car.